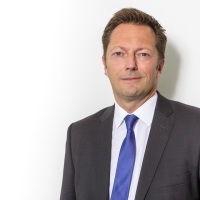 GTEC and Union Investment are presenting the first-ever PropTech Award! PropTech is shaping the future of the property market and we’ve decided it’s time to honor the startups paving the way! 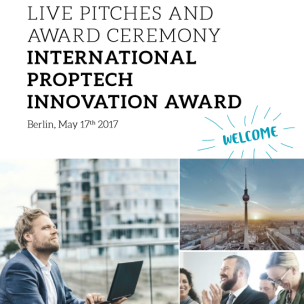 We’re looking for the best ideas in the PropTech field, so whether you have a startup, prototype, or just a brilliant idea – Thank you to all the startups that applied for the PropTech Innovation Award 2017! These PropTech startups will be eligible for cash prizes totalling EUR 35.000, as well as the chance to win exclusive membership to the GTEC Lab. Applications are now closed and we were very excited to receive over 200 applications from all over the globe – over 45 countries are represented!